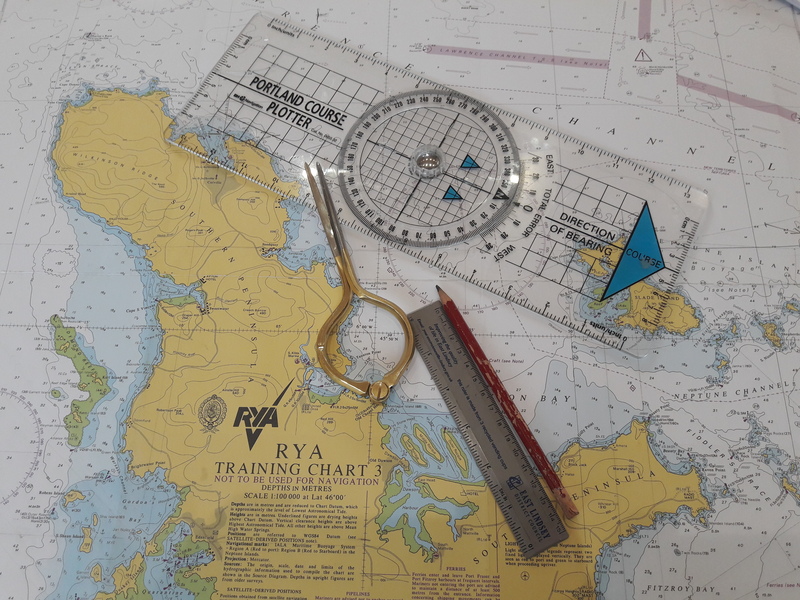 Whether you’re looking to undertake the RYA Dayskipper Theory or the more advanced RYA Yachtmaster Theory, book your online course here or contact us to book the classroom option. 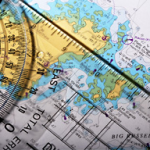 An introduction to navigation, setting you up for basic boating and a great starter for more advanced theory, and all this can be done online from the warm and dry of your own home! 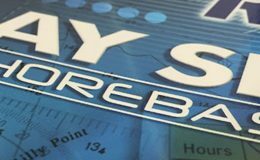 The Professional Practices and Responsibilities (PPR) Course is an online course that you need to complete as part of the qualifications to gain a commercial endorsement. 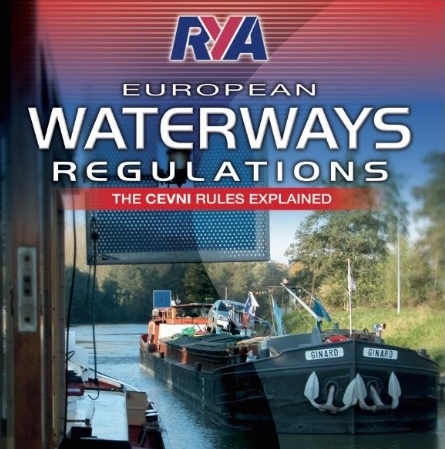 The CEVNI test is required to be taken by those intending to go boating on the European Inland Waterways. 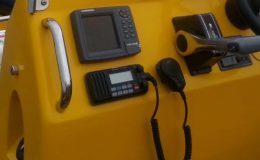 Learning all the aspects of VHF radio to enable you to get the license and communicate from your own boat. For those wishing to obtain an instructor qualification or just working with young people within a club/training environment. 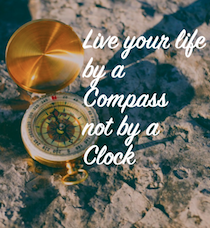 Social Media – Where are we????? 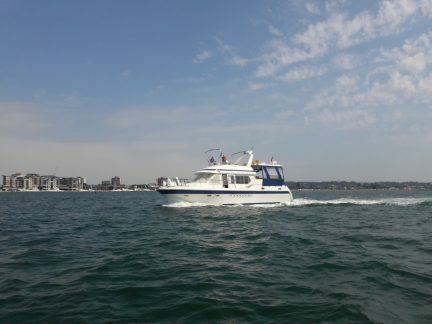 Check out the photos and cool updates: Facebook – Dorset Marine Training Twitter – dorset_marine Instagram – DorsetMarineTraining LinkedIn – Dorset Marine Training Keep in touch with us, follow us and let us know what you’re up to with your boating! 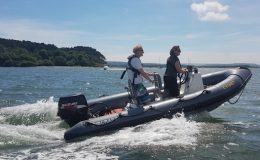 "Thank you for 2 brilliant training days"
"Thanks Dom & Sarah - an excellent weekend"
"Thank you for your encouragement, patience and making it a lot of fun :-) "
"Loved it, I'm a slow learner and Sarah made sure I had grasped it"
Informative & Useful. I loved it! In one word.. superb! 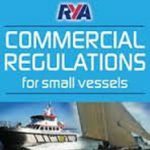 Needed to redo my RYA 1st aid (and) having done a few of these now these was head and shoulders above the rest. Delivered with real passion for the subject backed up by great technical knowledge and experience I'd 100% recommend these guys to anyone wanting not only to get qualified but also really learn at the same time. 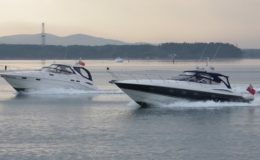 Had a great time out on the water with Sarah, who provided fantastic tuition tailored to the areas I needed to work at more allowing me improve greatly in these areas. 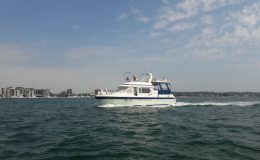 She was able to answer any and all questions I had and help me decide what to focus on next having a great knowledge of the marine industry. Fantastic time had, Dom excellent teacher. Looking forward to going out tomorrow!